Aug. 13, 2015, 10:30 a.m.
By Shan Wang @shansquared Aug. 13, 2015, 10:30 a.m.
Just this week, the team rolled out versions of Blossom tailored for the individual Facebook accounts of different desks in the newsroom, allowing the desks to “optimize their own social resources and take full advantage of the massive followings that many of these other accounts have.” In these cases, Blossom can help editors find older material that’s become newly relevant, highlighting articles audiences might have missed when those stories were first published. 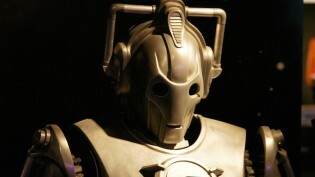 Technology, of course, isn’t a replacement for good old news judgment, and there’s a big difference between data-informed and completely data-driven, Wiggins said. No one is necessarily clamoring for complete automation of the social media sharing process, but plenty have requested other helpful features to be added to Blossom. 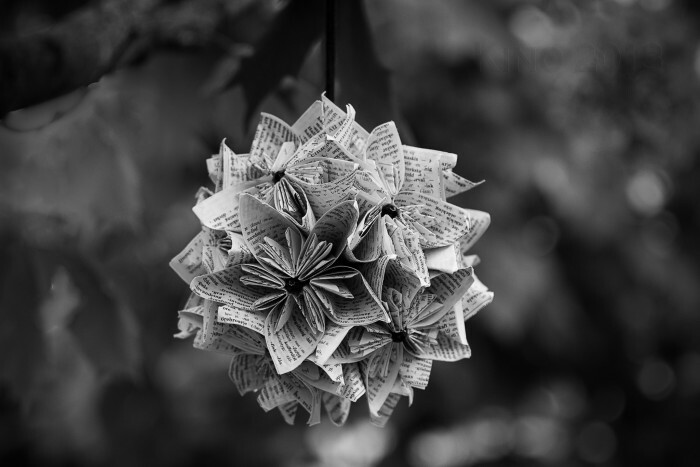 Photo of Libro en Flor by KINO used under a Creative Commons license. POSTED Aug. 13, 2015, 10:30 a.m.
Wang, Shan. "The New York Times built a Slack bot to help decide which stories to post to social media." Nieman Journalism Lab. Nieman Foundation for Journalism at Harvard, 13 Aug. 2015. Web. 24 Apr. 2019. Wang, Shan. 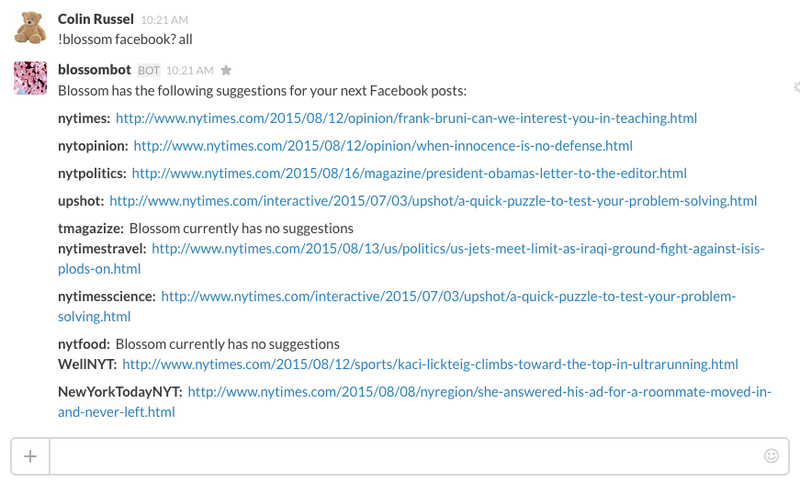 "The New York Times built a Slack bot to help decide which stories to post to social media." Nieman Journalism Lab. Last modified August 13, 2015. 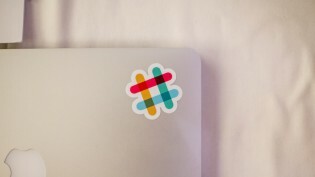 Accessed April 24, 2019. https://www.niemanlab.org/2015/08/the-new-york-times-built-a-slack-bot-to-help-decide-which-stories-to-post-to-social-media/.